SOA वॉलपेपर - Wendy. 1440x900. 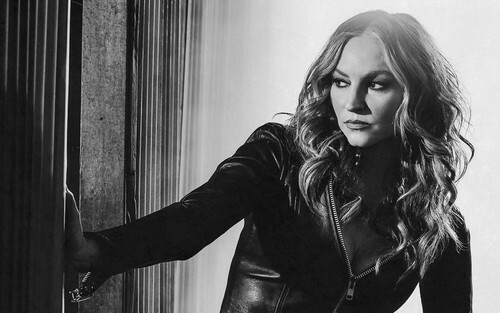 HD Wallpaper and background images in the सन्स ऑफ अनार्की club tagged: photo sons of anarchy wallpaper widescreen season 7 drea de matteo wendy. This सन्स ऑफ अनार्की wallpaper might contain नंगे पैर, pantyhose, चिपटनेवाला पैंट, चिपटनेवाला, पेंटीहॉस, स्किन्टाइट पैंट, स्किन्टाइट, skintight पैंट, skintight, चड्डी, leotards, hip boot, and thigh boot.